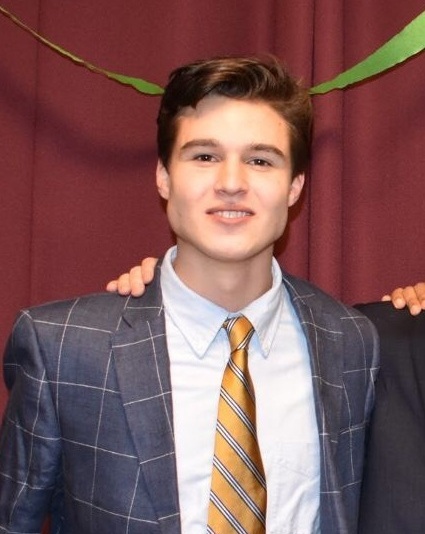 Bobby is a member of the Class of 2021 from Greenwich, CT studying engineering. On campus, Bobby is involved with D-Trade and the club baseball team. In his free time, Bobby enjoys playing golf and skiing. Nico is a member of the Class of 2021 from Marblehead, MA planning on studying Economics with a focus in Finance. In his free time on campus, he plays on the club squash team, is a member of the Dartmouth Formula Racing team, and is a founding member of D-Trade Investment club. Back home, Nico enjoys fishing, sailing, and skiing. Alec is a member of the Class of 2021 from Chicago, IL. He is studying History and Quantitative Social Science with a specialization in Economics. Alec is also the vice-captain of the club archery team and active in Dartmouth Chabad. Outside of school, Alec enjoys playing tennis, skiing, and trading stocks. 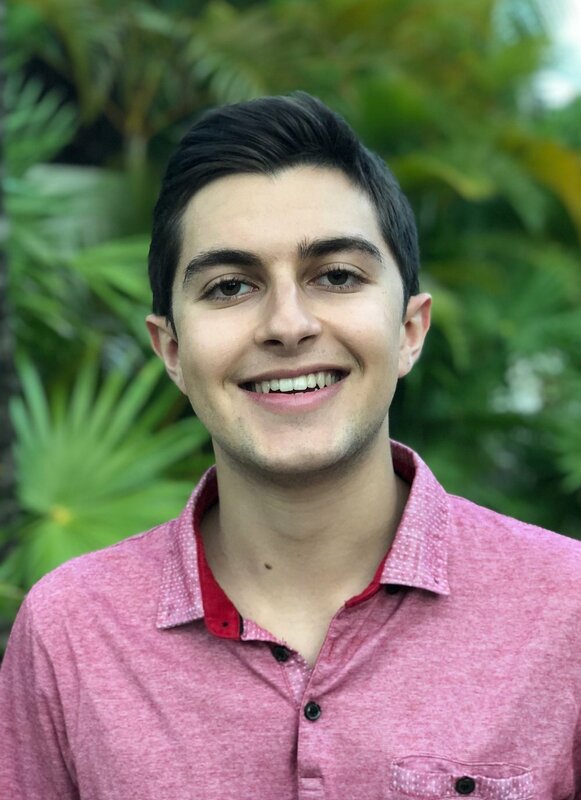 Brian, a member of the Class of 2021, lives in Miami, FL. At Dartmouth, Brian is studying Classics and Quantitative Social Science. In his free time, he enjoys skiing, golfing, and spending time with friends and family. Aaron, a member of the Class of 2020, was born and raised in Westport, CT. He studies Economics and Music, and he is involved with several music groups on campus including the Dartmouth Dodecaphonics. Aaron enjoys spending time with family and watching baseball. Kai is a member of the Class of 2021 at Dartmouth College from Milwaukee, WI. He is undecided on a major, but his academic interests include Economics, Chemistry, and English. Kai also participates in Dartmouth’s Relay for Life and plays for the club tennis team. Kai’s other interests include basketball, soccer, golf, skiing, and scuba diving.